Sherrell J. Aston M.D., F.A.C.S. Dr. Sherrell J. Aston is a New York City double board-certified plastic surgeon who is one of the worlds foremost experts in aesthetic plastic surgery. 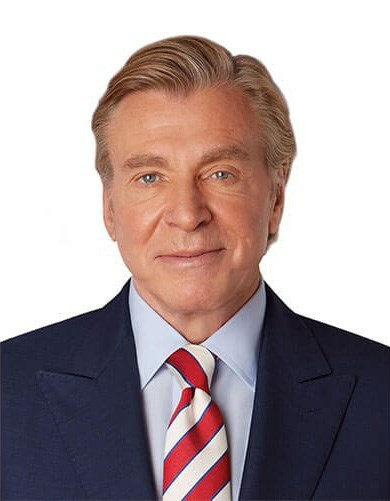 Dr. Aston is Professor of Plastic Surgery at New York University, past President of the American Society for Aesthetic Plastic Surgery, Fellow of the American College of Surgeons, and for twenty-three years Chairman of the Plastic Surgery Department at Manhattan Eye Ear & Throat Hospital. A world-renown and highly experienced surgeon, Dr. Aston is a foremost expert on procedures including Rhinoplasty Manhattan and Facelift NYC. Dr. Aston is a surgeon, educator, and author of scientific papers, textbooks and teaching videos for plastic surgeons, and he is regularly invited to lecture and operate in numerous countries to teach his advanced surgical techniques. Cosmetic surgery procedures that turn back the hands of time. Advanced procedures that reshape the nose and restore its function. Cosmetic surgery that enhances the shape, size, and look of the breasts. Custom treatments tailored specifically to enhance a man's appearance. Body contouring procedures that create a gorgeous, slimmer silhouette. 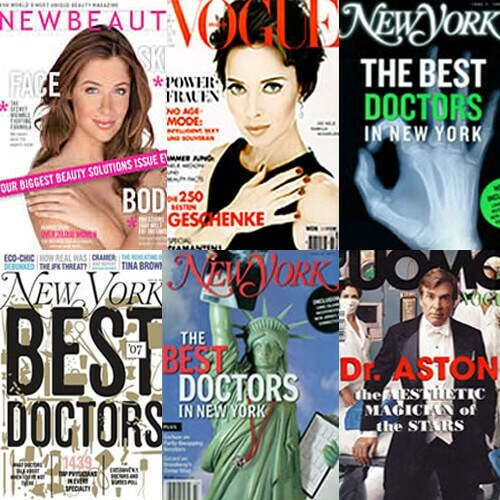 As a leading plastic surgeon and educator, with extensive experience and a distinguished career, Dr. Aston is often featured in the media as an expert consultant on a wide range of plastic surgery topics including Rhinoplasty NYC and Eyelid Surgery Manhattan. His articles and interviews have appeared in some of the most famous award-winning magazines and newspapers across the country and abroad. He has made numerous TV appearances speaking on the topic of cosmetic surgery, and as a host of the "Plastic Surgery Show" which is featured weekly on SiriusXM Satellite Radio, Dr. Aston discusses the latest plastic surgery trends and procedures including their science and clinical application. Best team. Thank you for continuing to monitor my progress. Five Stars - It does not get better! The most phenomenal and magical surgical skills of Dr. Aston and wonderful care by the staff made this the best experience ever!! Thank you thank you thank you. dr. Aston and his staff are extremely caring and listened to my concerns. His results are fantastic and better then I could have imagined. I would recommend him to everyone. 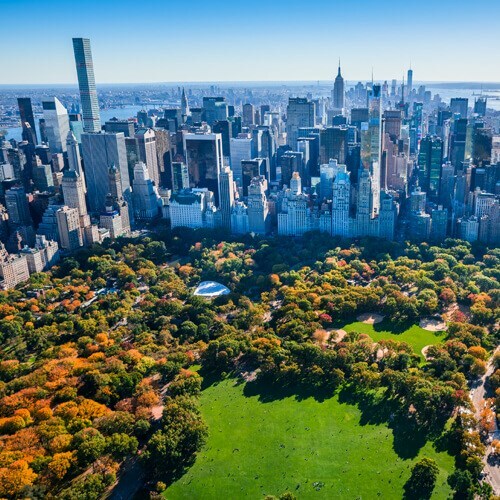 There is no city quite like New York City, and if you are traveling here for cosmetic surgery, you will want to make sure you plan ahead. Manhattan, in particular, has some of the best hotels, restaurants, and attractions in the world. 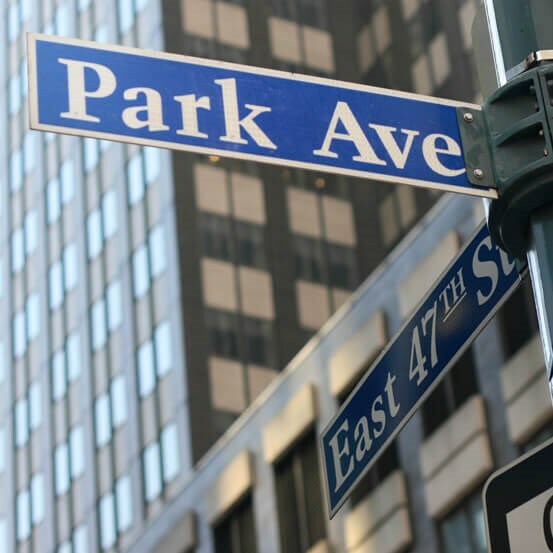 If you are planning to visit our practice for Rhinoplasty NYC or Blepharoplasty Manhattan, we invite you to browse our destination pages, and ask our staff members for additional travel recommendations.